Welcome to Crunchy Cocktail Hour! 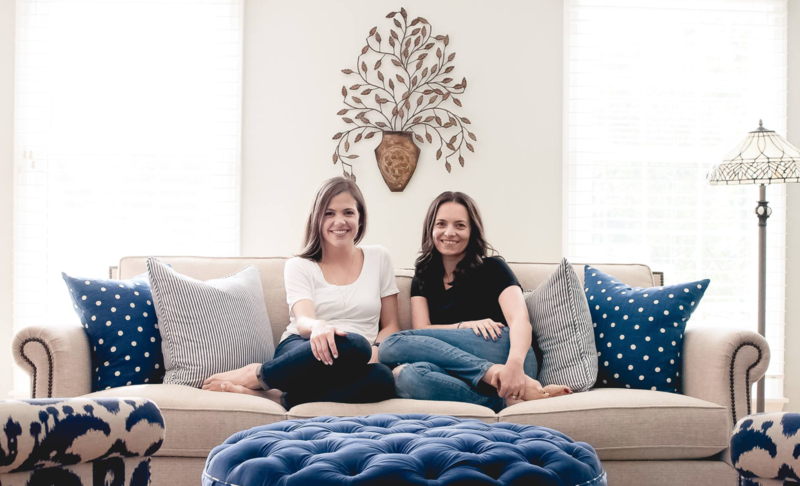 We’re Alison and Larisa, two full-time working moms trying to ensure we surround ourselves and our kids with the best products on the market while navigating the flood of information on what is and isn’t healthy. Oh, and we like cocktails. ALISON is a Canadian-born, American-raised, working mom of one under one. Larisa describes her as a dainty maple leaf with resting pleasant face, but she’d say she’s SLIGHTLY more edgy than that. Alison started her career in advertising, and is looking forward to getting back to a creative outlet in podcasting and blogging at SilverLinedandWined.com. Working full time for a Management Consulting firm, Alison likes to unwind with home projects, baking, soaking up every minute of her daughter and, of course, enjoying cocktails with friends and family. Prior to having her daughter, Alison thought crunchy only referred to pizza crust. Oh the simpler times. Check out her blog SilverLinedandWined.com. 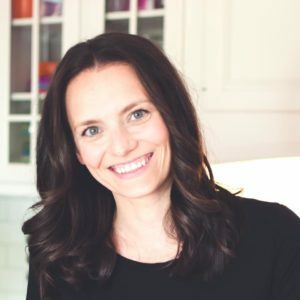 LARISA is the mom of 4-year-old twins, a management consultant by day, and the blogger behind Larisa Explains It All by night. 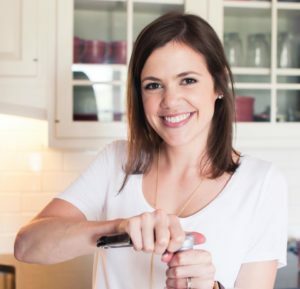 On the blog, you’ll find her endless quest to educate herself and others on the importance of what food you put in your body, what products you put on your body, and how to navigate the flood of information about what’s “healthy.” Larisa is known for ordering a margarita no matter the cuisine, ruining your favorite foods by telling you what’s in them, and bringing a conversation into the gutter in 30 seconds flat. Follow Larisa on Instagram and Facebook and head over to larisaexplainsitall.com to read the blog.